This semester, we will look at the overwhelming evidence that exists to enable us to defend many topics: such as the Bible; God of the Bible; Jesus; the Creation; and more. Next semester (Spring 2019) we will build on this knowledge to prepare for discussions with those of other beliefs by being able to understand our differences knowing why we believe what we believe and be able to support our beliefs biblically. 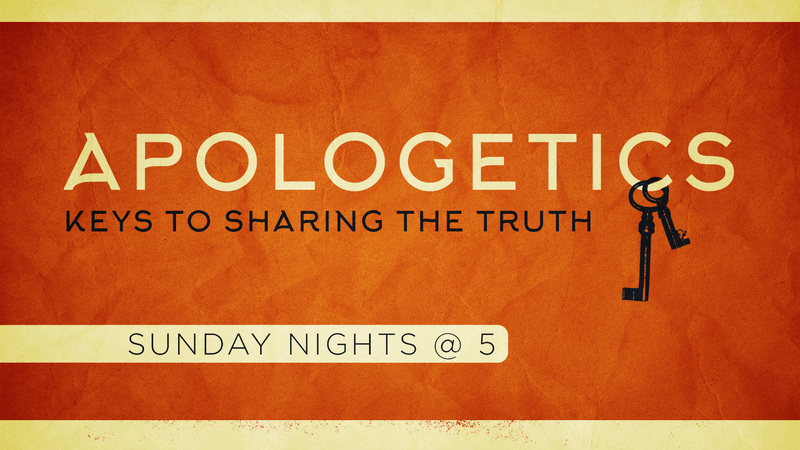 This study/discussion group meets every Sunday evening @ 5:00 PM in the Worship Center.